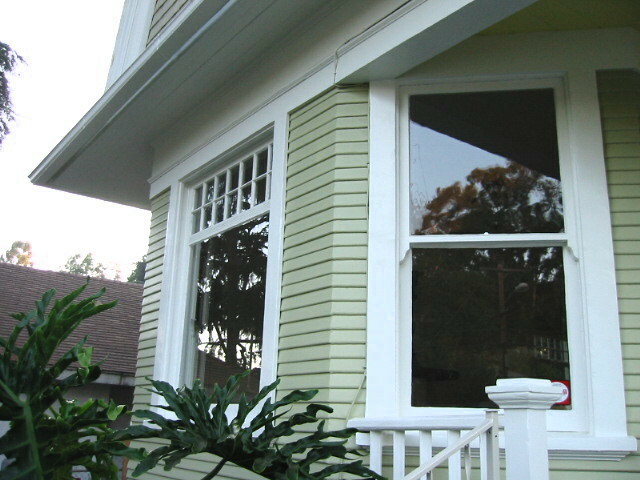 The Echo Park Historical Society will present a brief introduction to the Mills Act program for owners of historically significant properties during our quarterly meeting on April 24. A representative from the Los Angeles County Assessor’s office will provide an overview on how the program works. The Mills Act is the single most important economic incentive program in California for the restoration and preservation of qualified historic buildings by private property owners. Learn more about the Mills Act during the Echo Park Historical Society’s quarterly meeting at 6:30 pm on Wednesday, April 24 at Echo Park Branch Library, 1410 W. Temple St. 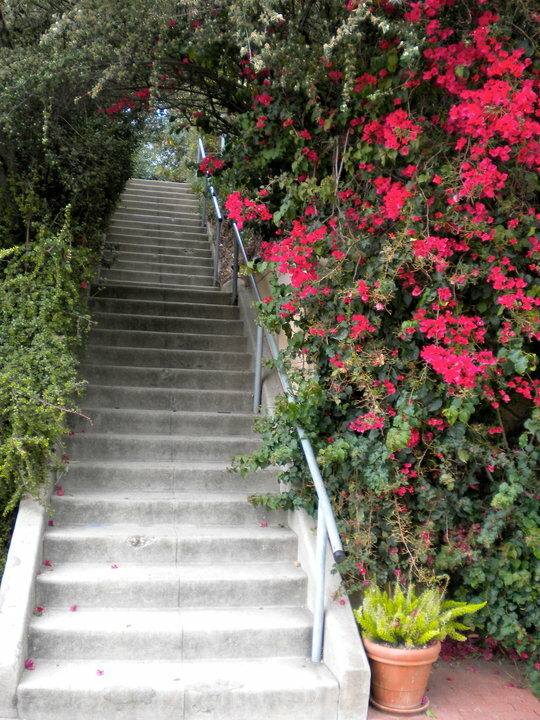 The Echo Park Historical Society’s Stairway Walking Tour on Saturday, April 13 at 10 a.m. includes the Baxter Stairs (possibly the city’s longest) as well as Fellowship Park, Red Hill, the modernist Harwell Hamilton Harris house and the restored long lost Lautner house. This is a modestly strenuous tour that includes one long stairway and several steep hills. The tour is two hours long and shows how these forgotten stairways don’t just link the hills to the flatlands, but the past to the present.Building interiors are not included. Free for members, $5 for non-members. Meet at Elysian Heights Elementary School,1562 Baxter St, Los Angeles, CA 90026. (Baxter Street and Echo Park Avenue). For more information email historicechopark@gmail.com. 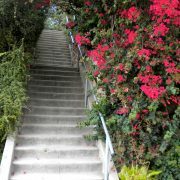 The Echo Park Historical Society’s Stairway Walking Tour on Saturday, October 20 at 10 a.m. includes the Baxter Stairs (possibly the city’s longest) as well as Fellowship Park, Red Hill, the modernist Harwell Hamilton Harris house and the restored long lost Lautner house. This is a modestly strenuous tour that includes one long stairway and several steep hills. The tour is two hours long and shows how these forgotten stairways don’t just link the hills to the flatlands, but the past to the present. Building interiors are not included. Free for members, $5 for non-members. Meet at Elysian Heights Elementary School,1562 Baxter St, Los Angeles, CA 90026. (Baxter Street and Echo Park Avenue). For more information email historicechopark@gmail.com. 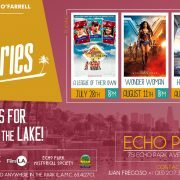 ECHO PARK – Free movies at the Lake continue as we gear up for the next screening on Saturday, August 11: Wonder Woman directed by Patty Jenkins and starring Gal Gadot and Chris Pine. The movie begins at 8 pm near the northwest corner of the lake by Glendale Boulevard and Park Avenue. This theme of this year’s Echo Park Film Series is ‘heroines and female role models.’ Bring a blanket and a picnic dinner and join us! 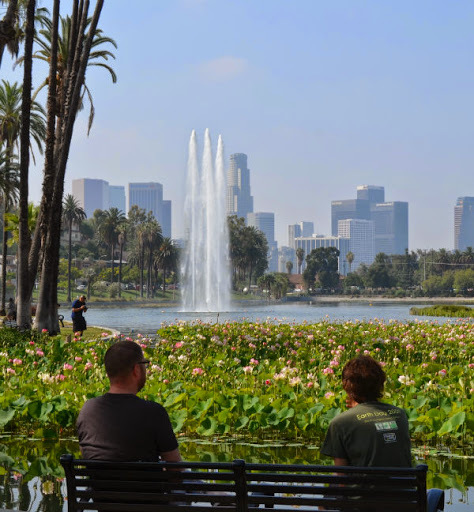 Join us for Echo Park Lake Walking Tours during the Lotus Festival, Saturday, July 14 and Sunday, July 15 at Echo Park Lake. Walking tours are scheduled for 1 pm on Saturday, July 14 and Sunday, July 15. 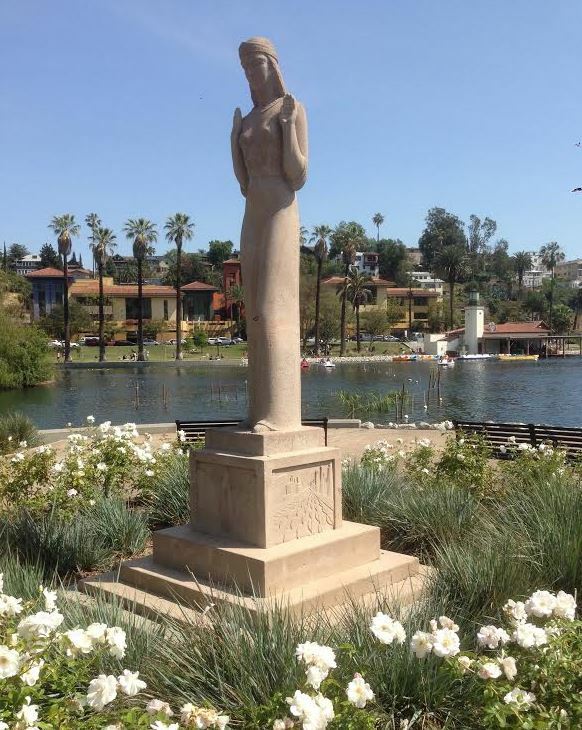 Sponsored by the Echo Park Historical Society, the tour includes a discussion of the origins of Echo Park Lake, a tour of the edge of Angeleno Heights, the site of the American Institute of Mentalism and Angelus Temple. 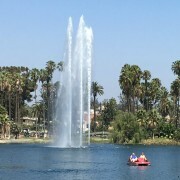 We also talk about the recent renovations of Echo Park Lake. This is a slightly strenuous tour with three Echo Park staircases. Building interiors are not included. 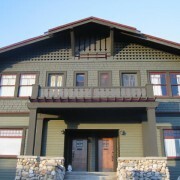 Free for EPHS members and $5.00 for non-members, the walking tours begin at the Echo Park Historical Society booth located in front of the lotus bed near Glendale Boulevard and Montrose Street. To RSVP email ephs@historicechopark.org. Please include the number of people in your reservation. 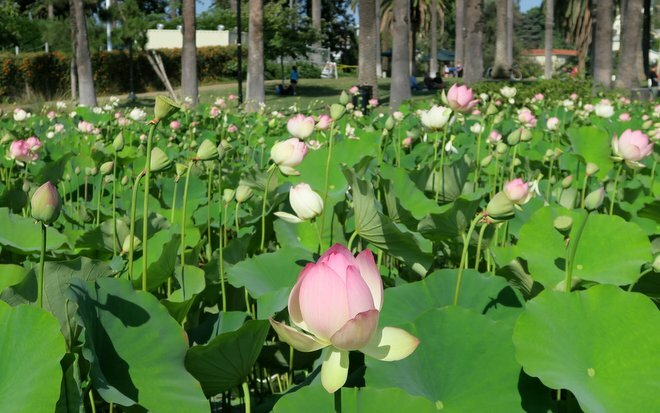 The Lotus Festival returns to Echo Park Lake this month, and the Echo Park Historical Society will be there with a display of historic photos. Please be sure to stop by. 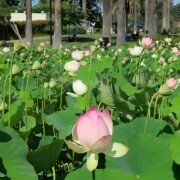 But, better yet, please help us staff our booth, which has traditionally offered a front row seat to the blooming lotus bed. We are seeking volunteers who can donate two or three hours of their time during on either Saturday or Sunday, July 14 & 15.Shifts run from 9 am to 6 pm on Saturday and from 10 am to 5 pm on Sunday. If you can help, please send an email to ephs@HistoricEchoPark.org. Let us know what times and dates you are available. 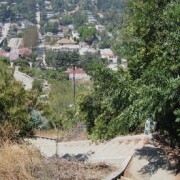 The Echo Park Historical Society’s Stairway Walking Tour on Saturday, April 21 at 10 am includes the Baxter Stairs (possibly the city’s longest) as well as Fellowship Park, Red Hill and the modernist Harwell Hamilton Harris house. This is a modestly strenuous tour that includes one long stairway and several steep hills. The tour is 2 hours long and shows how these forgotten stairways don’t just link the hills to the flatlands, but the past to the present. Building interiors are not included. Free for members, $5 for non-members. 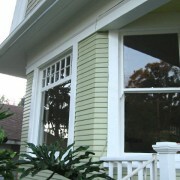 Meet at Echo Park Avenue and Baxter Street in Echo Park.